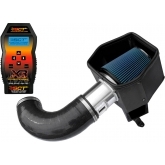 Complete HO Intercooled ProCharger Systems and Tuner Kits transform the new 2010 Camaros into asphalt-scorching modern muscle cars. 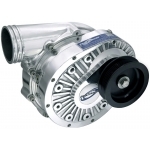 With shipments to their power-hungry owners starting back in July, ProCharger was first to market once again, leading the way for 2010 Camaro SS owners and continues to dominate the LS engine supercharger segment. 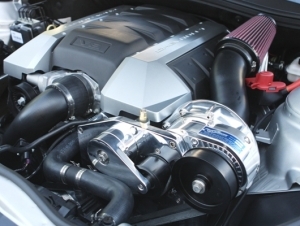 Thanks to the efficiency of the overall ProCharger supercharger system for the 2010 Camaro SS models, owners of otherwise stock vehicles will make more power with less boost, thanks to high-flowing, durable and extremely efficient ProCharger P-1SC-1 supercharger and large air-to-air intercooler. 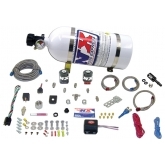 ProCharger's HO Intercooled offering also features an 8-rib, dedicated drive and systems are 100 percent complete. 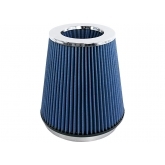 The ProCharger design also features the highest flowing air inlet system when compared to the others' highly restrictive design. ProCharger owners can expect 175+ horsepower gains on both L99 (automatic) and LS3 (manual) equipped Camaros with just 7 psi of intercooled boost while still running on high-quality pump gas. 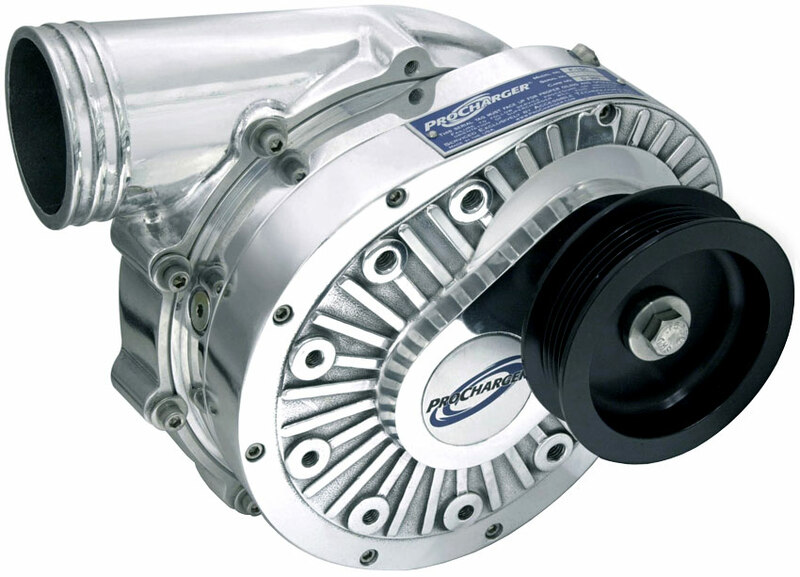 Thanks to ProCharger's industry-leading technology, ProCharger produces more power with less boost than the competition. Owners can expect 500 rwhp on otherwise stock L99 Camaros and 525 rwhp on otherwise stock LS3 Camaros. Higher boost and power levels are available for modified engines. Leading the way with supercharger and component upgrades, ProCharger already has developed a power upgrade path for 2010 Camaro owners who will be modifying their LS engines. 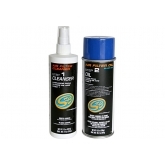 These components are available now – give our Sales Team a call today for more information.